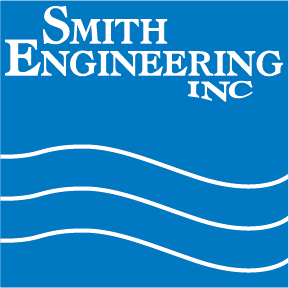 When it comes to the specification, design and installation of non-metallic process piping, Smith Engineering is your answer. 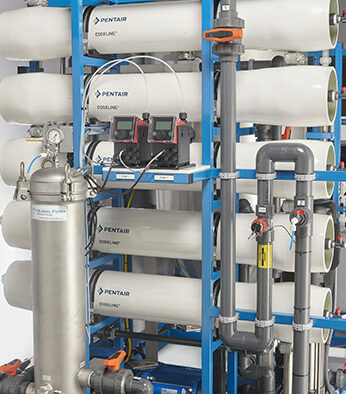 We represent Saint-Gobain, Asahi and additional fluoropolymer products used in manufacturing, purified water, and chemical process. Our engineering staff is capable of developing your optimal layout and our experienced installation team has installed process piping literally around the globe. 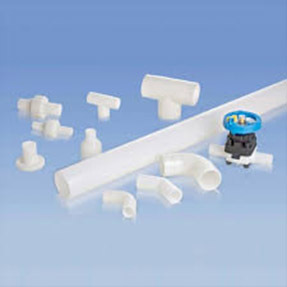 Saint-Gobain Performance Plastics offers complete high-purity piping systems and related components that deliver superior flow characteristics in addition to maintaining the absolute integrity of the fluids they are used to transport. For specific product information and assistance finding the right product for your system please contact us. 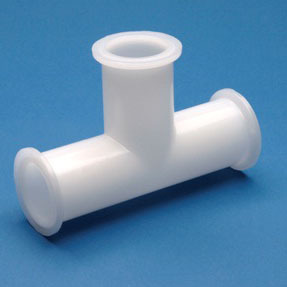 Asahi/America manufactures and distributes a full selection of corrosion resistant high purity single wall piping systems and accessories. For specific product information and assistance finding the right product for your system please contact us. Our sales staff is one call away.